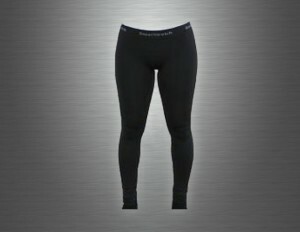 3/4 Length Seamless Compression Tights. Made from our Extra Thick SteelStretch Original Material. One Size fits all ranging from Small to Large. Provides excellent support and movement during activity and 40% off today! 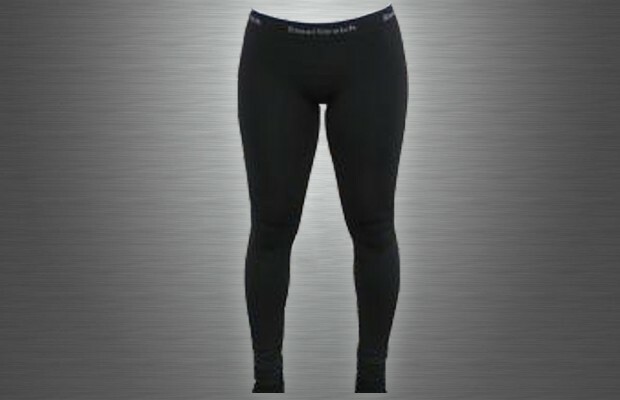 Black Only – One Size Available Only (S-M-L) Ranges From 100 to 200 Pound People. Perfect for Ladies, but Men Can Wear as Well. Features – Seamless, breathable, moves with the body, doesn’t ride up during activity, Nylon, Polyester, Elastane material. EXTRA THICK – Perfect for Running, Yoga or as Underwear for Skiing or Outdoor Sports Events. Keep away from towels or garments that lint and sharp objects.